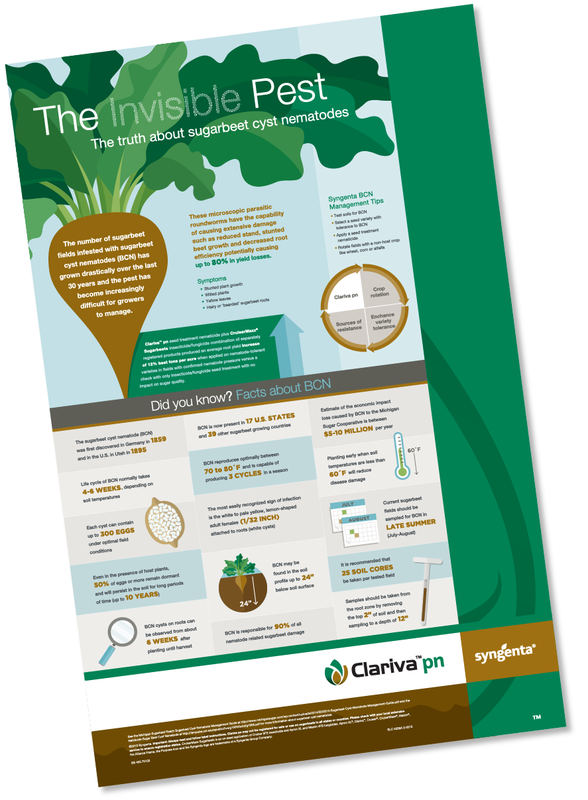 Dedicated to ‘bringing plant potential to life,’ Syngenta is among the top agribusinesses in the world. 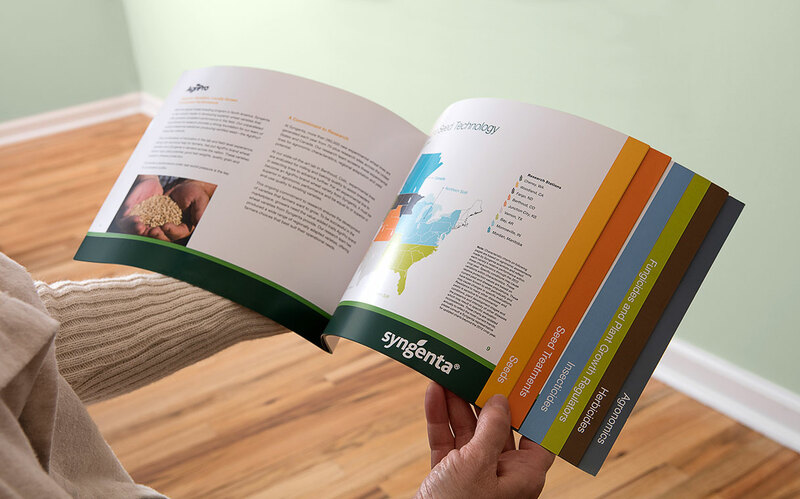 As a creative partner with G&S Business Communications, we produce marketing materials that educate farmers about Syngenta’s innovative solutions to protect crops and increase yield and quality. 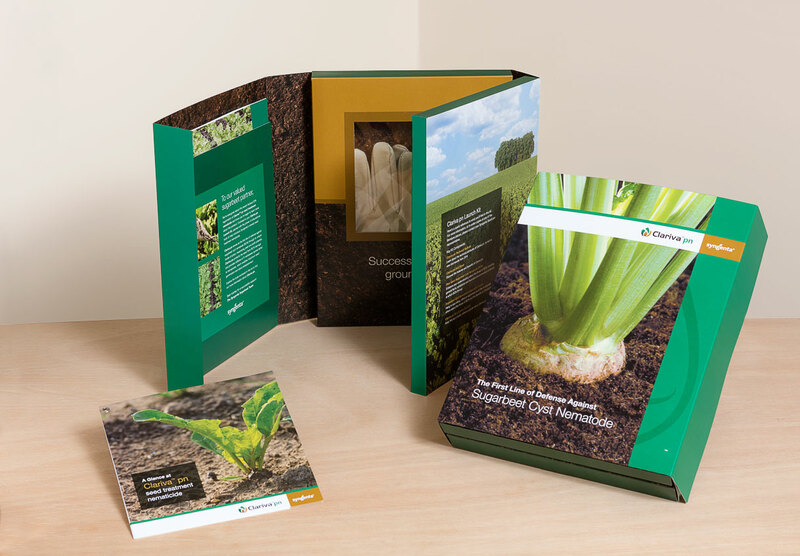 Our role is to translate technical data into an accessible format for growers. 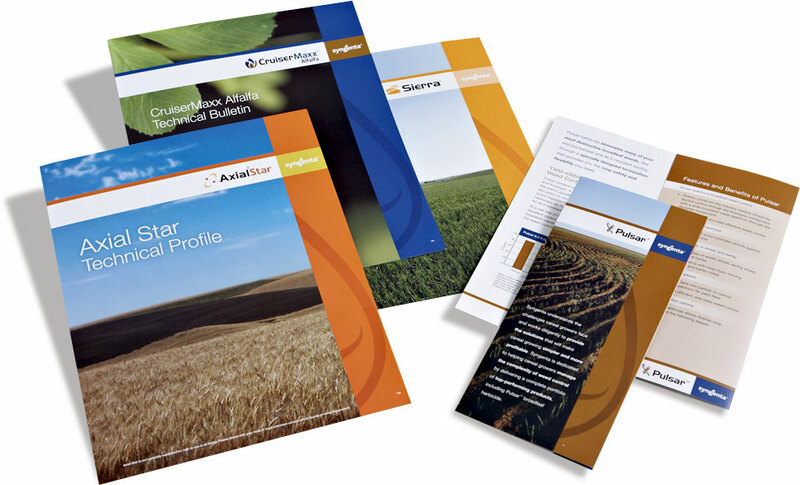 The resulting collateral is clear, easy to navigate and instantly recognizable as Syngenta’s trusted brand.